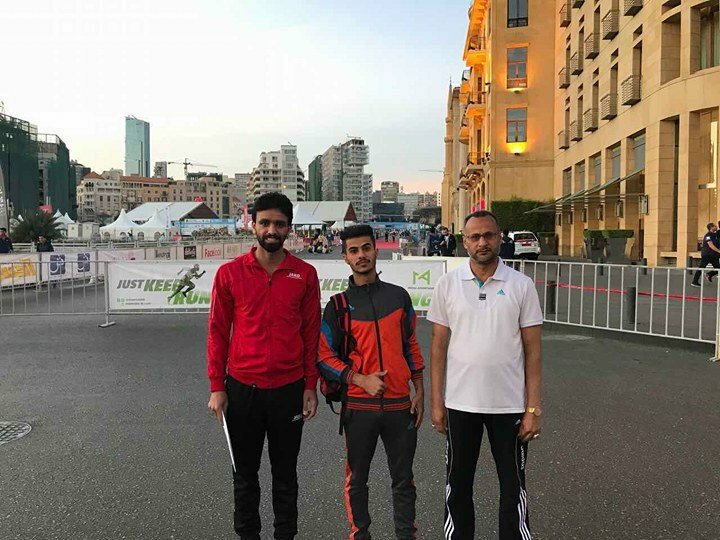 A student from The University of Information and Communication Technology obtains 12th place at the Beirut Marathon. The University of Information and Communication Technology ranked 12th in the Beirut International Marathon. The student of business information college Hassanein Zia Badr participated in the race of 8 km running. Hassanein ranked 12 out of more than 60 thousand participants who came from different countries to participate in the international marathon in Lebanon. This participation in the Marathon was ordered by the Department of Student Activities at the Ministry of Higher Education and Scientific Research for Iraqi Universities. 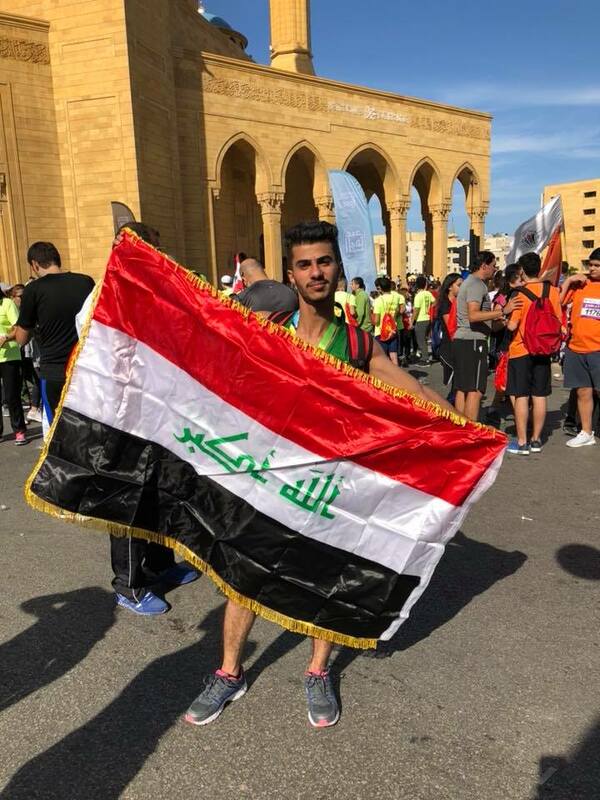 The student activities department at The University of Information and Communication Technology nominated the student Hassanein Zia and with the participation of Dr. Imad Kazem and the lecturer Yasser Mohammed in the marathon to form a team representing the university and Iraq. This marathon is an international sports event. The University of Information and Communication Technology has won three participation medals.